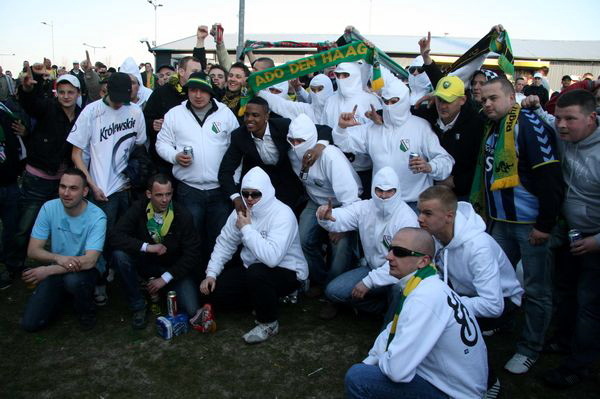 Some lads came last year to the game against Ajax with this bluzy.. I would like to buy one.. Does anybody know where I can buy this? this kind of blouses are not in the regular sale. They are prepared by certain fan groups or districts/cities. Sometimes You can find some offers on the forum in the topic "Legijne akcje oraz gadżety " so You need to follow it on daily basis. Send priv to elano, he's selling it atm.